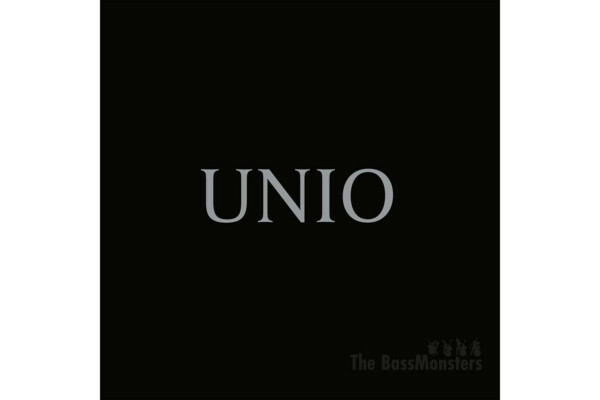 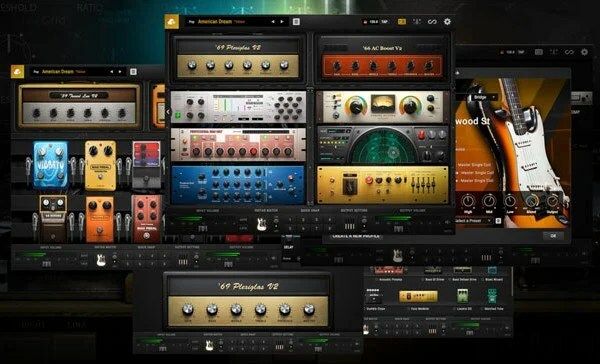 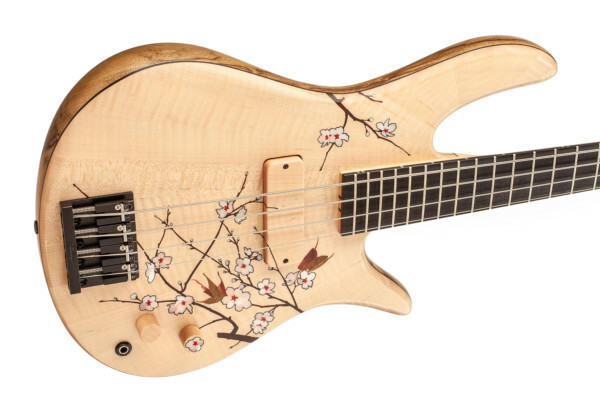 The all bass ensemble known as The BassMonsters have returned with a new album called “UNIO.” Led by Claus Freudenstein, the effort includes double bass arrangements of rock and pop songs. 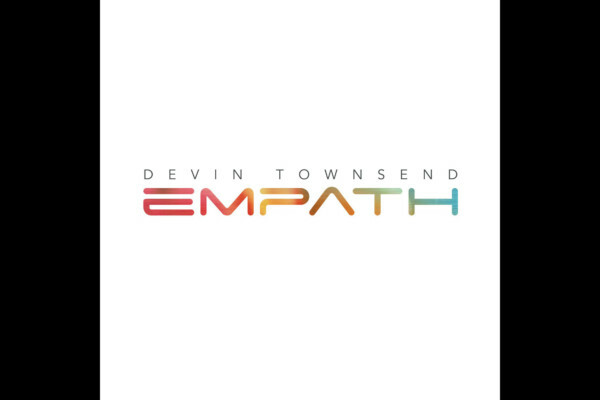 Devin Townsend has returned with his eighteenth studio album, entitled “Empath,” which marks his first solo album since 2014’s “Dark Matters.” The work is a snapshot of all of the multi-instrumentalist’s interests. 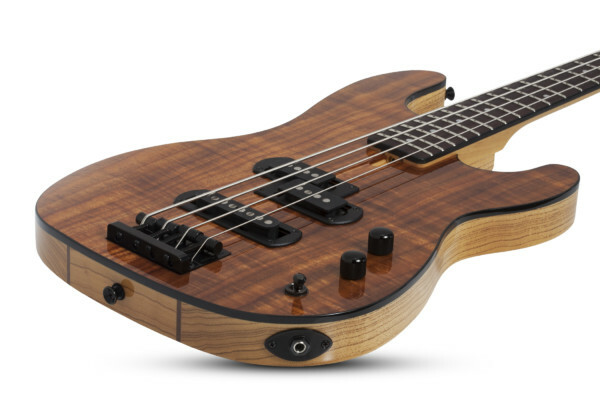 Townsend split the bass duties with Nathan Navarro. 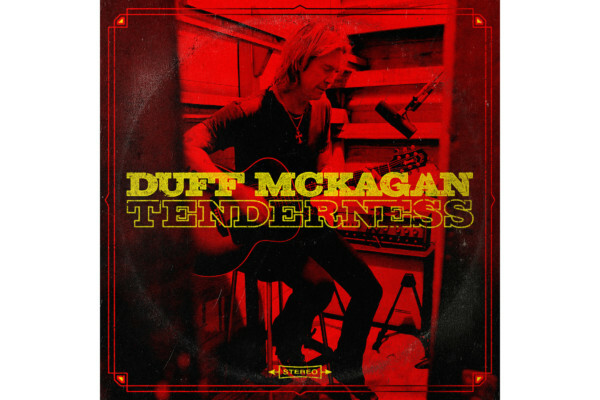 Duff McKagan has announced a set of tour dates to coincide with the release of his upcoming solo album, “Tenderness,” which drops on May 31st.